A more mysterious and puzzling movie. Several scenes were re-ordered and were given some fresh music cues. DARK CITY, the amazing film directed by Alex Proyas, has always had a special place in my heart. And while thinking about my next fan edit, I remembered the audio commentary, were Proyas reveals that the voice over at the beginning of the film was dictated upon by the studio. That’s all it took. Remixed by Jorge’s attempt is not to speed up the action (it’s already fast) but instead, to not give away too soon what the film is about. More mystery. Hope you enjoy. trailer: trailers? I just cut a movie here! - Many cuts and trims to remember. This is a great edit. The quality was very good for a DVD. Technically, this was very well done. This movie has an insane amount of cuts in it, and the reordering helped strengthen the narrative. I enjoyed this one quite a bit. The new musical cues were interesting. I liked some more than others but I appreciated what you were going for. I would say that we find out kind of what's going on early on, but I like the narrative flow of your edit more than the theatrical cut. I watched this with my wife who was also a big fan of the movie but hadn't seen it in 15 years. She couldn't figure out what had been cut because everything worked with no logic gaps. That's strong praise right there. Video quality was perfectly acceptable to me. Editing was seamless. I love love love love Dark City. I had been hesitant to watch this edit for awhile because of that (also because KBM barely tells us anything about the changes he made). This improved version is great! I still prefer the Director’s Cut but this version is much stronger than the theatrical. 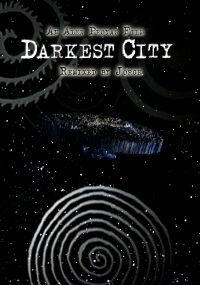 Dark City was one of the touchstones of the early DVD era. The film was embraced by the geeks, and derided by them. Likewise, the pacing and the acting. 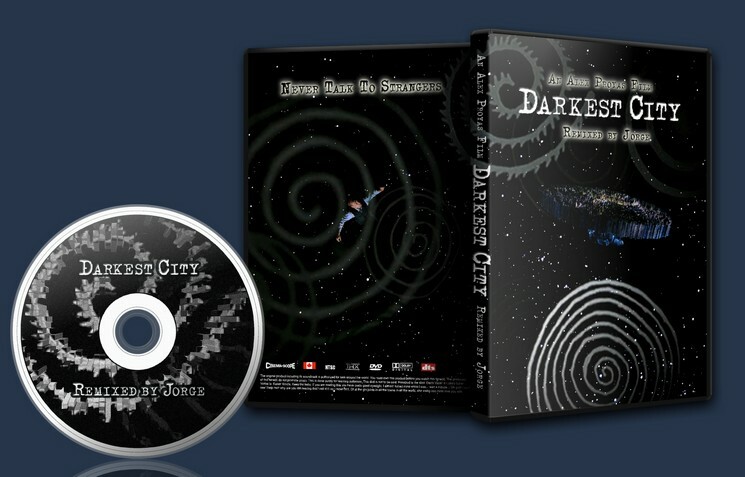 For all that, Dark City was a showroom demo disc, along with Blade, Matrix, Blade Runner, and dominated the charts in Video Business Retailer when it came out. This was always an excellent example of SciFi Noir. Jorge's version is slightly darker, done with trims. Jorge's version was outstanding on a technical level. Video edits were clean and helped propel the pace. I did not find the narrative any more mysterious, however. Audio modifications were noticeable. Sometimes the new scoring worked, other times not. A bit too much accordion for my liking, though chalk that down to personal taste.